ILL-GOTTEN WEALTH. The government has yet to fully recover the Marcoses’ ill-gotten wealth. 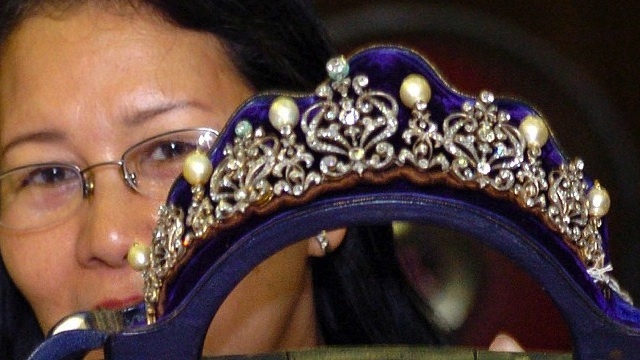 MANILA, Philippines – Jaime C. Laya, the Central Bank governor under the Marcos regime, has been ordered to testify in an ill-gotten wealth case against the Marcos family, as the government tries to locate more than 100 expensive paintings bought by Ilocos Norte Representative Imelda Marcos. In a resolution released on Wednesday, February 10, the anti-graft court Sandiganbayan ordered the clerk of court, on the basis of a subpoena, to supervise the taking of Laya’s deposition at his office in Philtrust Bank Building in Manila. This will take place at 2 pm on February 12. 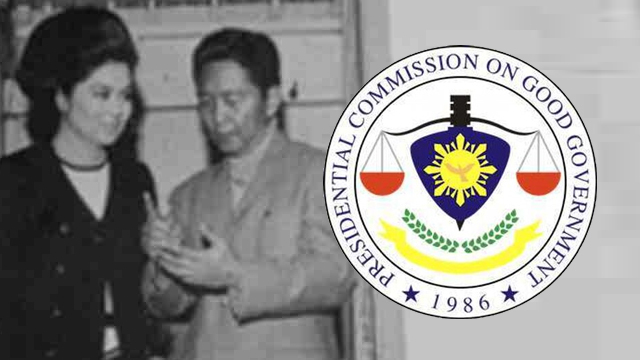 In their Amended Notice to Take Deposition, the Presidential Commission on Good Government (PCGG) said Laya can provide key information that could provide additional leads on Marcos assets that have been ordered forfeited in a civil case. 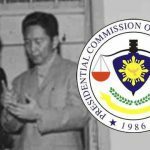 Filed in nearly 3 decades ago, in July 1987, the case has so far resulted in the forfeiture in favor of the government of P35 billion cash previously held in 5 Swiss foundations of the Marcoses, 3 jewelry collections belonging Mrs Marcos, and $42 million from the Arema account of the late former President Ferdinand Marcos. On September 29, 2014, the Sandiganbayan also issued a writ authorizing court officers to seize 15 paintings by European masters found at the old Marcos home on Don Mariano Marcos Street corner P. Guevarra Street in San Juan City. These were initially taken to the Bangko Sentral ng Pilipinas for safekeeping but were later turned over to the National Museum for needed restorative works and proper maintenance. Nine more artworks were later found by Sandiganbayan sheriff Romulo Barrozo at Rep. Marcos’ office in the Batasan Pambansa, but the court officers were prevented by Congress security from seizing the paintings. The sheriffs however served the copy of the writ and placed the paintings under custodial legis, which bars their sale or transfer to a new location without prior clearance from the court. The paintings were the “Madonna and Child” by Michelangelo Buonarotti; “Vase of Red Chrysanthemums” by Bernard Buffet; “Still Life with Idol” by Paul Gaugin; “L’ Aube” by Joan Miro; “Femme Cauchee VI” by Pablo Picasso; “Jardin de Kew Prés de la Serre, 1892” by Camille Pissarro; “La Baignade au Grand Lemps” by Pierre Bonnard; “Picnic (Grandma Moses) 1959” by Anne Mary Robertson; and “Moon Madness 1982” by Andrew Wyeth. Based on the earlier testimony of PCGG Commissioner Ma. Ngina Teresa Chan-Gonzaga, the most valuable among the artworks was Michelangelo’s Madonna and Child, reportedly acquired in July 1983 for US$3.5 million and was paid in 3 installments of $1 million each on July 25, October 15 and December 22, 1983 and a final payment of $500,000 on December 27, 1983. Gaugin’s Still Life with Idol was reported to have been acquired by the former first lady at $1,000,500 while Pissarro’s work was acquired at $420,000. The PCGG is still trying to trace the whereabouts of 156 paintings by different artists that were reported to have been acquired by the Marcos family while they were in power. Of these, 144 have left no trace whatsoever. In taking the deposition of Laya, government lawyers are hoping to acquire more leads to bolster recovery efforts for the paintings. “By reason of his position as [former Central Bank] governor, he was sometimes invited by Mrs. Imelda Marcos to the property located in New York particularly at 13-15 East 66th Street in Manhattan. During these visits, he was able to see and identify several valuable paintings held in possession by the Marcoses on display in the Philippine Townhouse,” the PCGG and OSG lawyers said.